A divorce or legal separation is often a challenging and emotionally trying ordeal. Many dog owners are surprised to learn that, unlike child custody cases, pets are legally treated as the personal property of their owner. 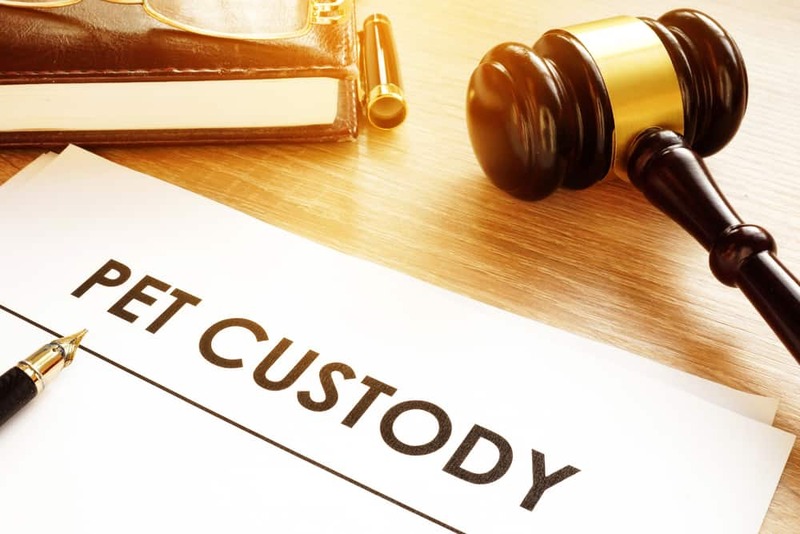 Being awarded custody of the family dog or being able to agree on a shared-ownership arrangement following a divorce is not always a viable option. Dividing up shared assets during a divorce is often one of the most challenging parts of the entire process. Pets owned by one party before the marriage are rarely awarded to the other spouse or partner. There is often a more gray area for dogs adopted by the household after marriage. 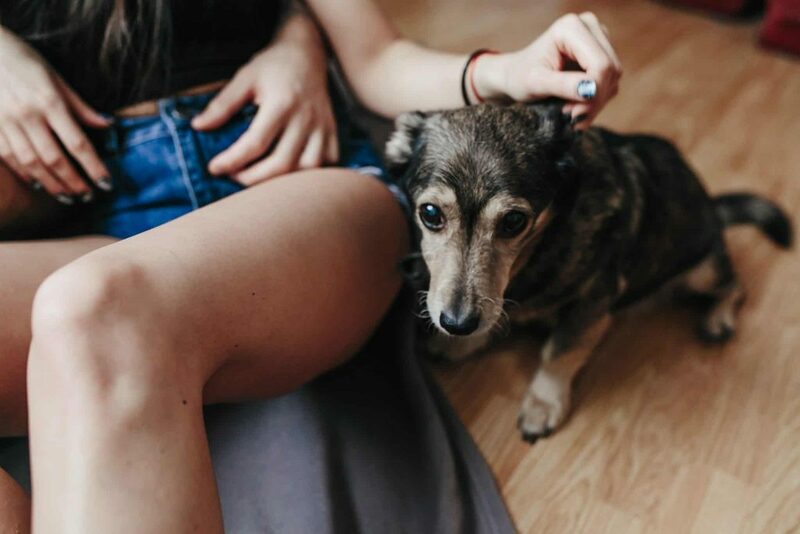 With their legal distinction as personal property, pets are often treated just like other contested assets during a divorce, although particular attention may be paid to service animals, show dogs and other purebred animals that may represent a more substantial financial investment for the owners. A prenuptial or postnuptial contract is a binding legal agreement, one that often stipulates conditions to separate assets and finances in the event of a divorce. 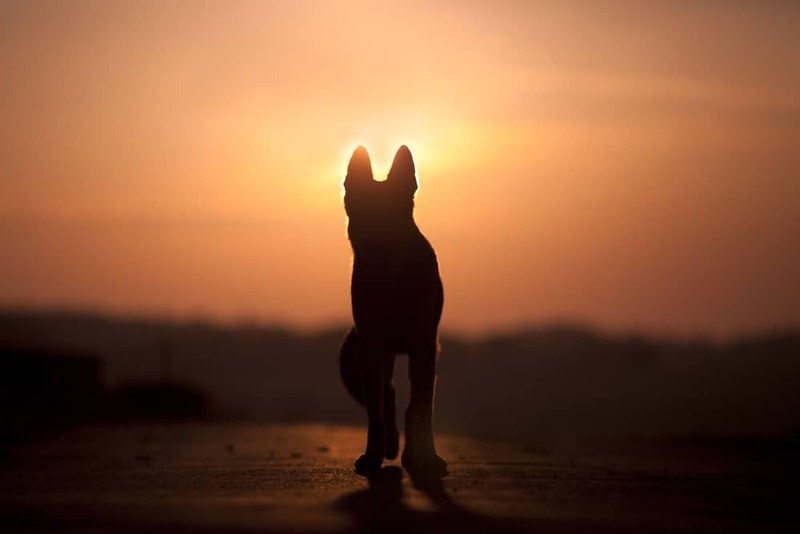 Any terms or conditions about the ownership of dogs and other pets contained within such contracts will often supersede any other concerns with determining which party will maintain ownership. 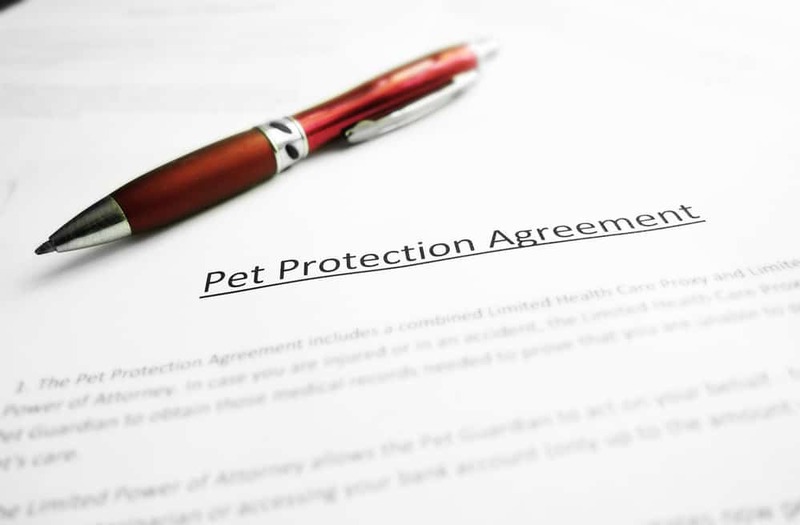 For dog owners who have serious concerns regarding the ownership and living arrangements of their pets, such contracts can often provide much-needed peace of mind. 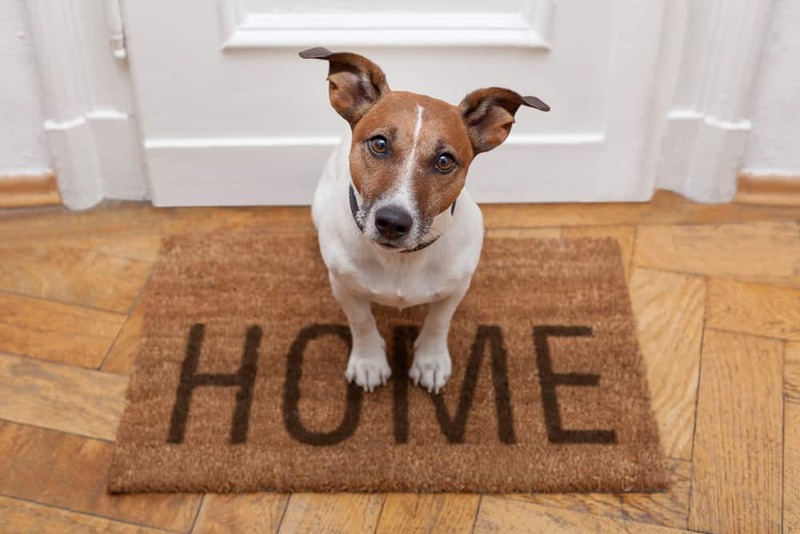 While the courts have seen dogs and other household pets as property, there are recent legal trends which suggest that such attitudes may already be changing. Concepts, such as emotional-support animals and the potential quality of life, dogs may enjoy a role in legal decisions. Such trends could suggest that pets may soon be treated as more than just the property of their owners. 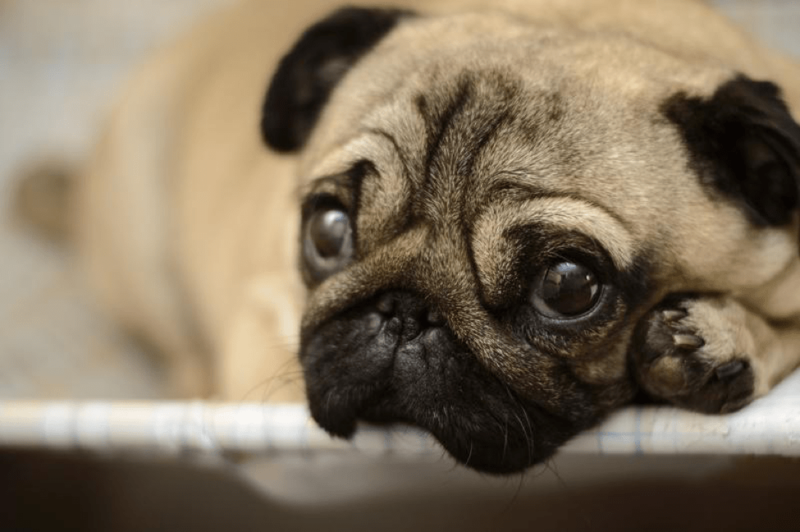 While it is often easy to meet the basic needs of a dog, they are still social animals, and significant upheaval and change within the household can impact them in unexpected ways. Unlike child custody cases, there is often no legal reason for couples that have divorced to create their unique arrangements regarding pet ownership. Ensuring that dogs are provided with the attention, care and affection they need is never an issue that should be taken lightly. 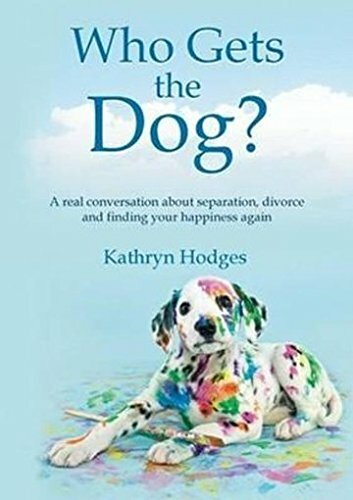 How a Divorce May Impact your Dog? Divorce is one of the top reasons people rehome or give up their dogs for adoption, According to the ASPCA. 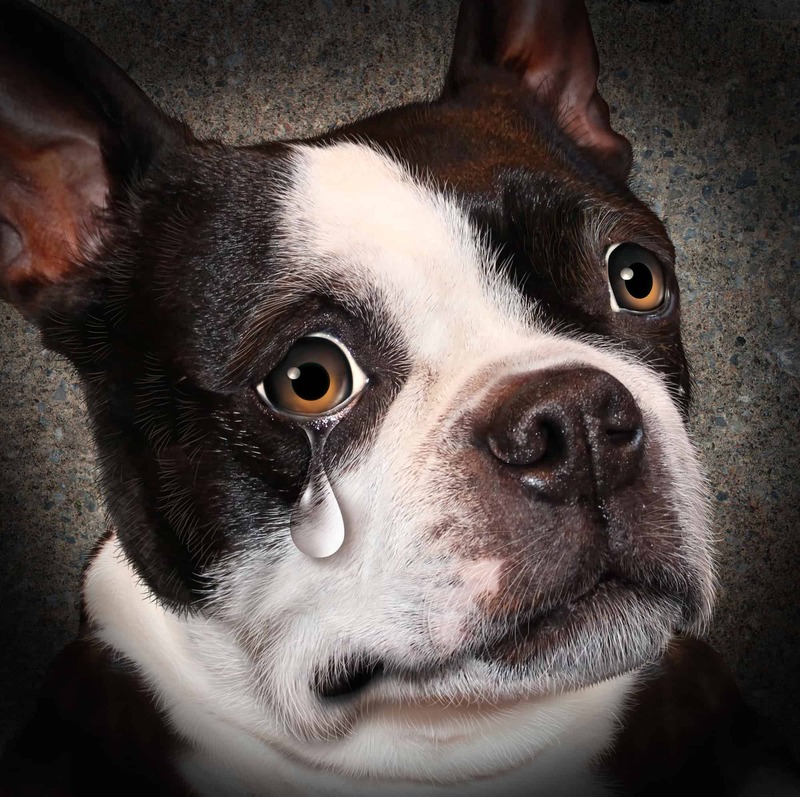 Due to couples splitting up, each year a high number of dogs enter in the shelter system. 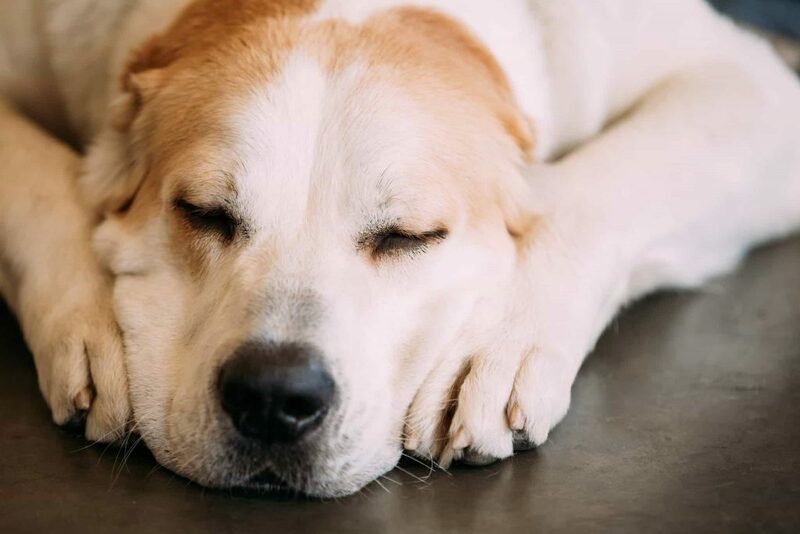 Several Studies have proven that a loving and stable home with an already established routine is the best for the dog instead of giving up to a shelter or an uncertain future. One result of the stress of the domestic discord is leading to misbehaving, anxiety or even psychological trauma in your pet. You need to be patient, In the process of adjusting to a new routine, a dog that has always been house-trained might have one or two accidents. Remember, your dog now has to split the time between two homes with two different schedules, and this may trigger an anxious barking behavior. It’s important to understand that your dog is having a natural reaction to a disturbing and confusing situation. Dogs tell us about their feelings with their behavior, and you need to be patient and to love them. Which spouse travels more often or works more hours during the day/week? Who had the dog first? Sometimes is better for the dog to stay with the person who has him/her before the marriage. 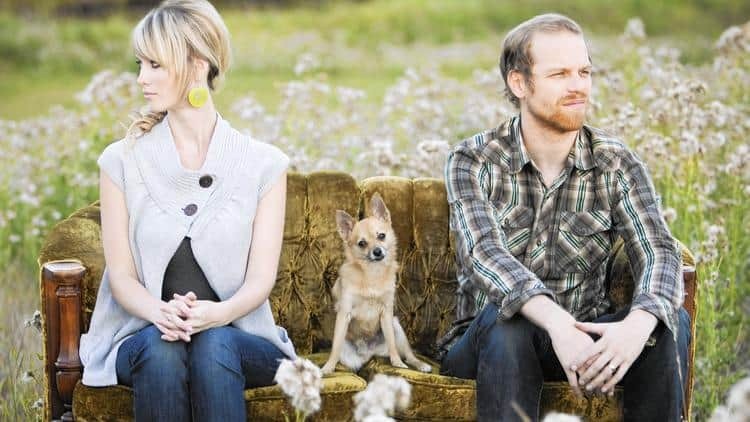 Is the dog more attached to one spouse over the other? Who Moves? Remember, some pets don’t do well with changes in their environment. Are your children attached to the dog? If so, it may be best to have the dog live with the partner living with the children. If you have more of one dog, the process can be easier. 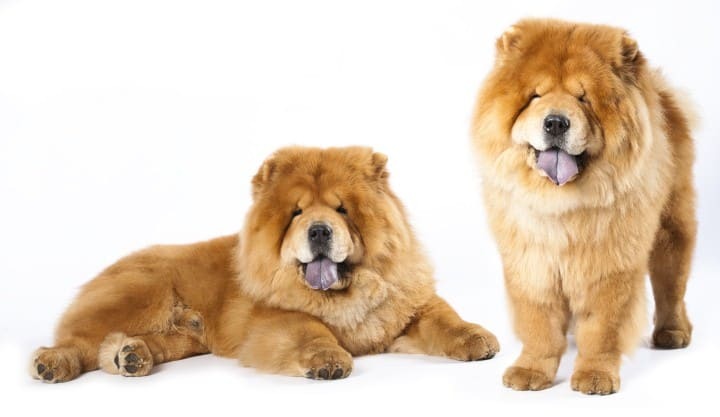 Maybe one dog favors you, and the other one feels more comfortable your former partner. Healthy advice for both sides, you could talk with your spouse and make verbal agreements, but for the best interest of both of you and your dog, seal your deal in writing. The divorce process is never easy and can be stressful for everyone, including the family pets. If your Partner wants to start The War of the Roses over your dog, the divorce process will be very hard. 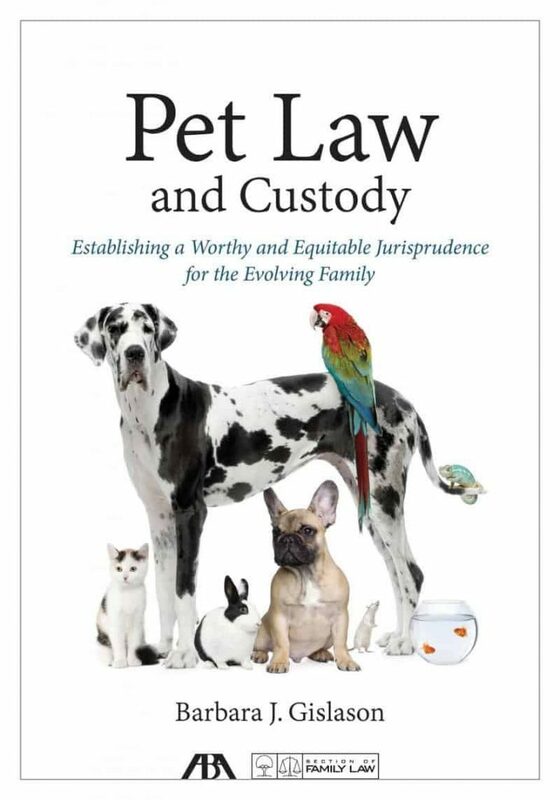 As mentioned before, regarding pets and divorce the law doesn’t support pet custody in several states. Unless you are living in the states of Illinois or Alaska, there is not much you can do. The good news, the law is changing but is taking time. Only you can decide if that kind of fight will be best for you, your kids, and your family pet. Talk to your partner and think about your dog as another member of the family, if you can make an easy agreement, all the process will be smooth for all parts.